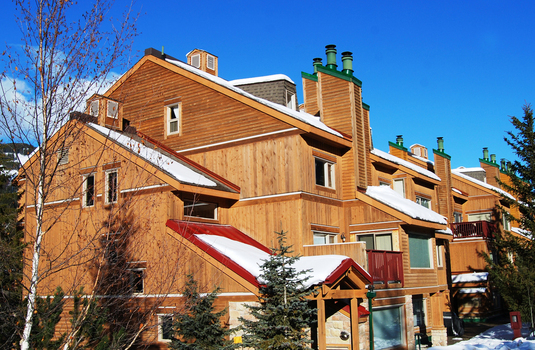 The Lower Village condos are situated in the hidden gem resort of Panorama. 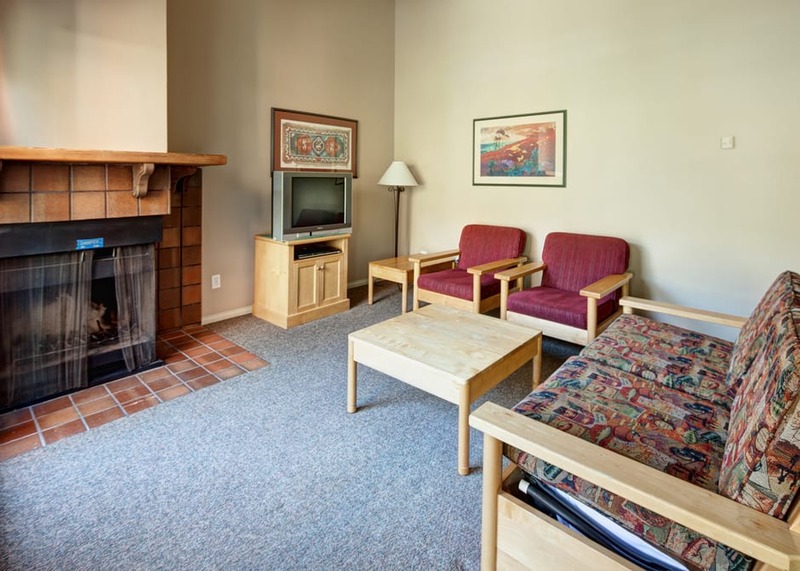 They are located just a short walk away from the Village Gondola, meaning that guests can make the most of every minute on the slopes. 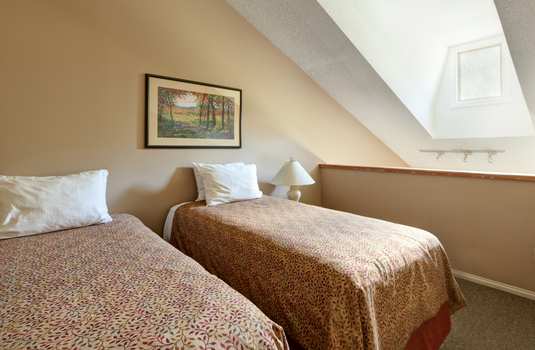 This amazing location means that there are awe-inspiring views from almost every window. 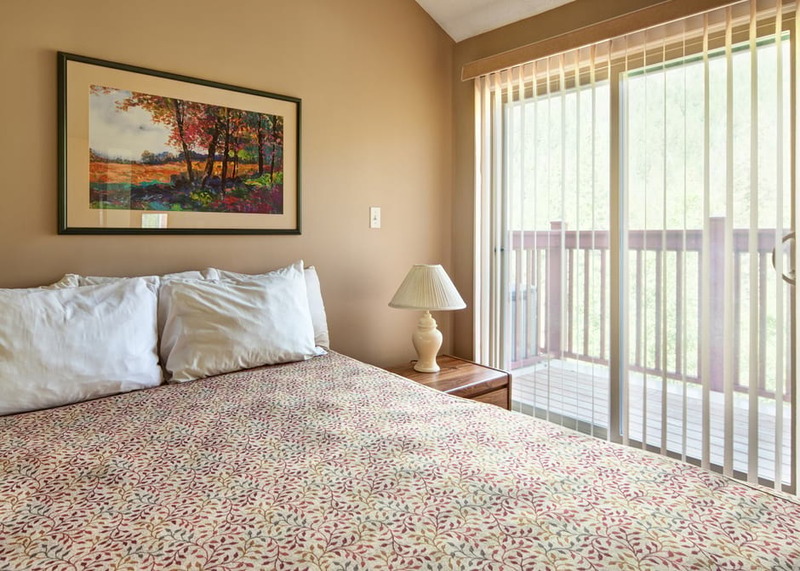 Guests can choose from a cosy studio, one-bedroom or two-bedroom condo, with the larger apartments being perfect for families and friends alike. 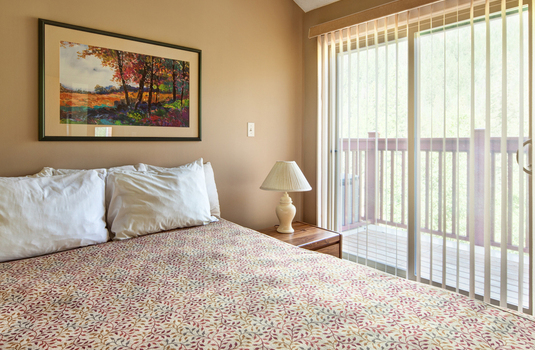 Each condo contains a fully equipped modern kitchen, great for cooking and relaxing in the evenings. Then, just picture putting your feet up in front of the cosy fireplace after dinner whilst admiring the sun setting behind the mountains. 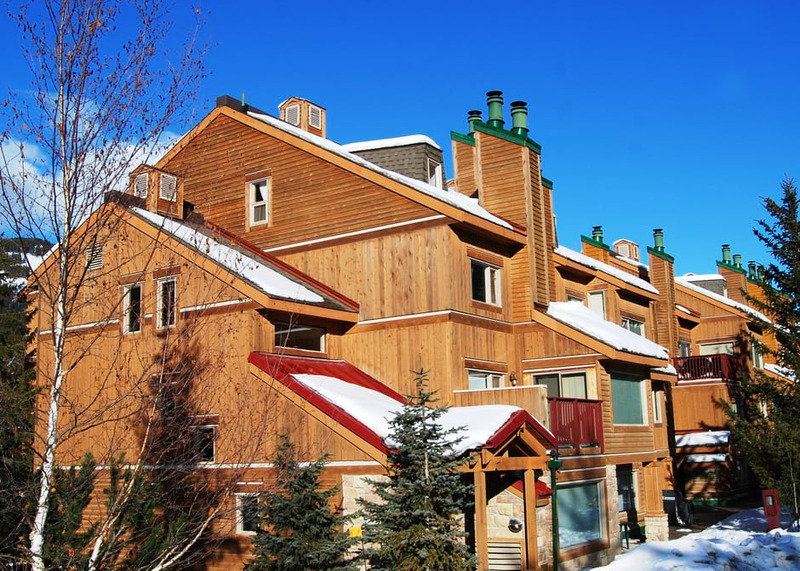 This property has a charming, traditional interior that creates an extremely homely feel and are perfect for avid skiers looking for comfortable accommodation in a fabulous location. Panorama ski resort is seated at the base of a mountain etched with deep ridges, forget long straight trails down the hill. Think twisting, turning, undulating, dipping and swerving. Steep runs with cliffs. Huge views one minute followed by densely forested trails the next. 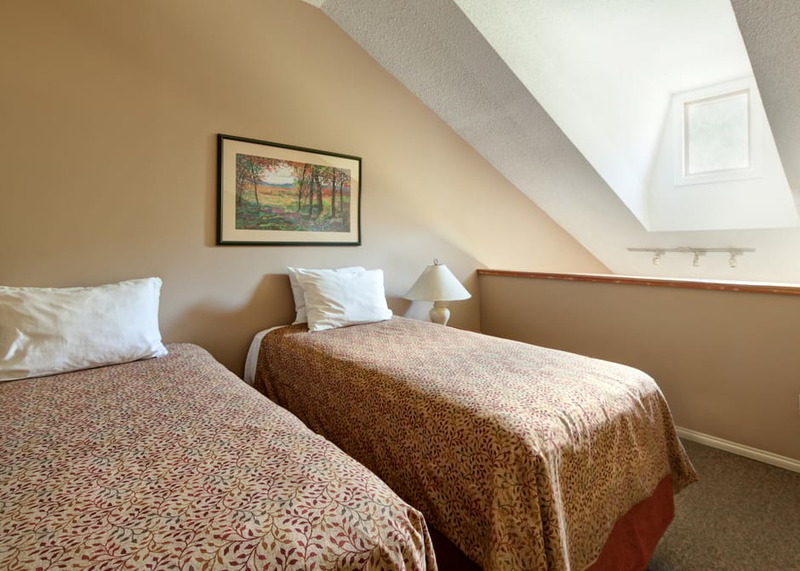 This is a place for adventure, with a comfortable dwelling to ski home to. This purpose-designed village ensures you are never more than 5 minutes from the mountain, or anything else. 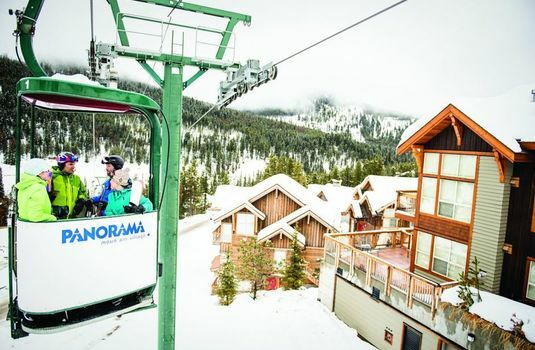 The excellent childcare and kids ski school makes Panorama a dream destination for families as well as thrill-seekers. 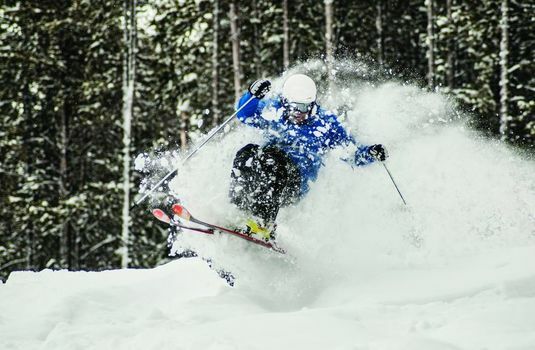 Heli skiing is a great experience and a must do when you visit Panorama. With 1,500 square kilometres, Panorama promises to deliver the best heli-skiing and heliboarding with its stunning and breath taking scenery. Over 50% of Panorama’s terrain is perfect for intermediate skiers, the long, wide groomed runs are stress free and rarely busy so there’s plenty of space to explore the awe inspiring scenery. The Extreme Dream zone is all about cliffs and riding through tight trees, and fresh powder can be found in The Sun Bowl. The abundance of varied blacks scribbled across the whole ski area will keep even the most discerning experts happy for hours. Intermediates with less confidence may find the terrain a little restrictive, but beginners will be happy with good nursery slopes and some pleasing long green runs and The Discovery Zone is an expansive area designed specifically for beginners and families. 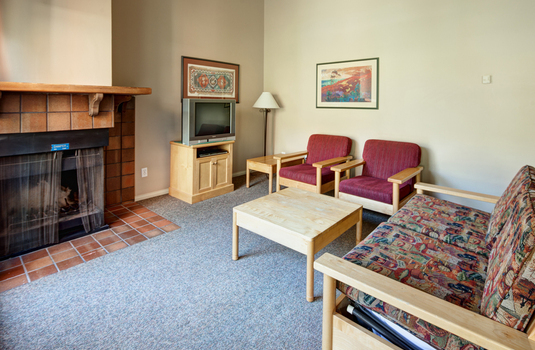 After all that mountain play, Panorama is a small, quiet sanctuary to rest your weary ski legs. This intimate pedestrian village is perfect for those seeking lively but laidback night scene. For aprés-ski drop in at the T-Bar and grill for live music, or barbecue with the ski school before watching the torchlit descent from the comfort of North America's largest slope side hot pools. Out and about later on, dining options include steak, pasta and pizza at several tasty restaurants. 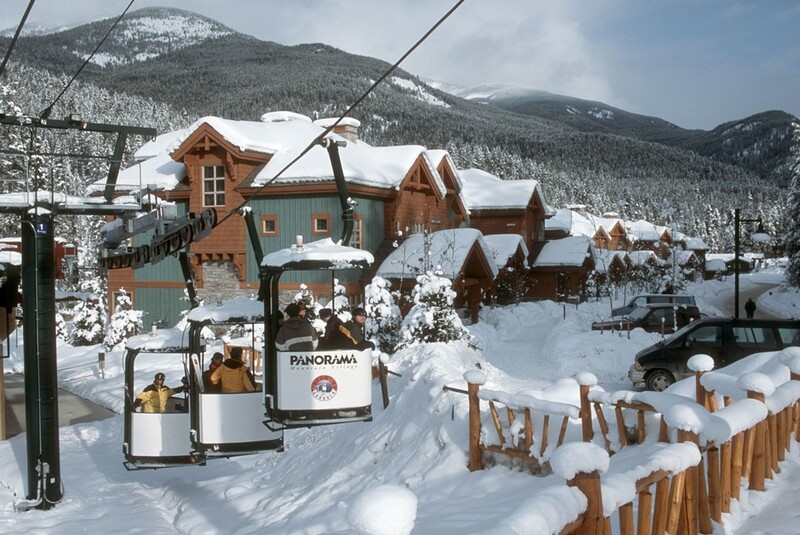 Panorama offers not only downhill skiing in the winter but also excellent heli skiing, snowmobiling, dog sledding, cross country skiing, snowshoeing, skating and so much more.